The exhibition entitled Meditations of Fibonacci + The Corduroy bunny features works by over 50 artists. It is intended to present the artistic and theoretical achievements of Katarzyna Kobro as well as the practice of younger generations of artists who perceived Kobro as their point of reference. 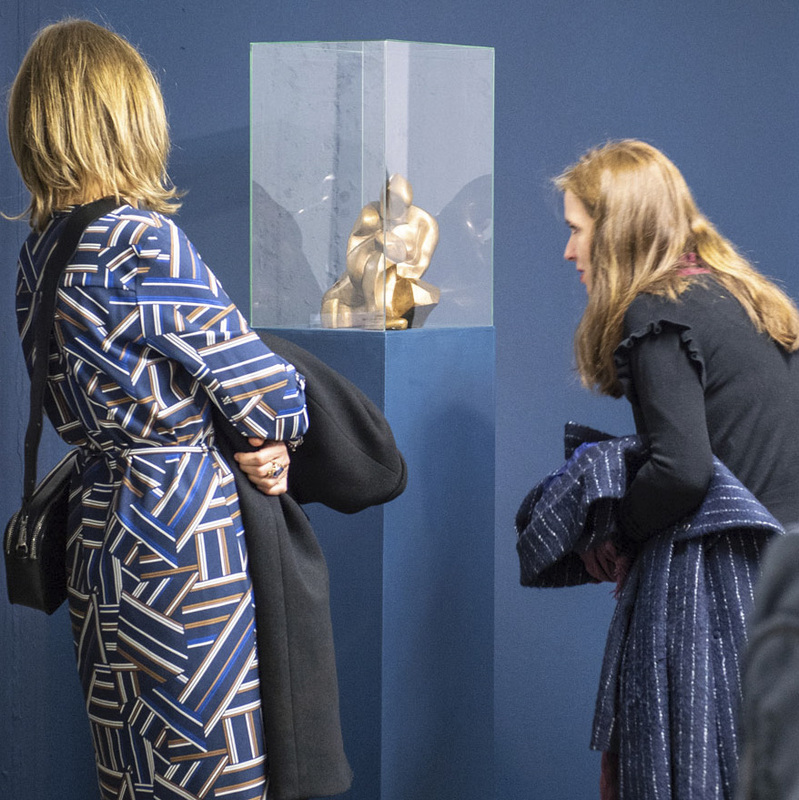 The tour will be attended by outstanding artists, Marta Branicka, Izabella Gutowska and Katarzyna Podpora, who will share their views on contemporary subjects that raised by Kobro’s art.